My husband and I used On-Guard Mini-Storage while in the process of moving. We didn't have exact "beginning of the month to end of the month" needs. Jan, her husband, and her assistant were nothing but the best in accommodating our 'off the wall' dates of move-in and move-out needs. The free rental truck was a huge plus and Jan ALWAYS went out of her way to give us the best customer service we've had in a long time. 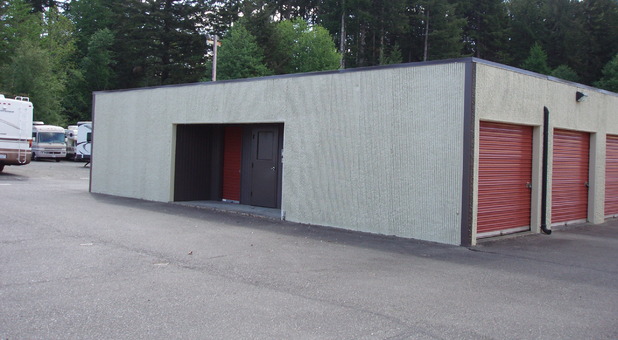 I recommend using On-Guard Mini-Storage in West Olympia. Thank you so much!! We were so pleased with our experience. The managers were so friendly and helpful. We couldn't have asked for a better experience. (from Sparefoot.com) We needed a place to store my daughter's things while she came home for the summer. Jan was such a pleasure to work with. The unit was clean and ready to go. I highly recommend them. From the moment I phoned Jan, to the afternoon we went to see the units, to the moment my son's things were brought there, Jan and her associate went out of their way to make things comfortable and smooth. 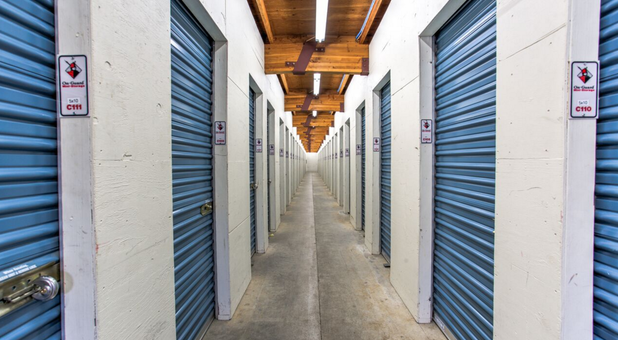 The units are simple, the prices fair-- they don't even overcharge for locks or boxes. They remembered we wanted a unit closer to the door and when I phoned about changing the move in date, they mentioned that a unit closer to the door had come up and they saved it for us. And being able to use their truck was incredibly handy and made the whole move simple and pleasant. Thank you! 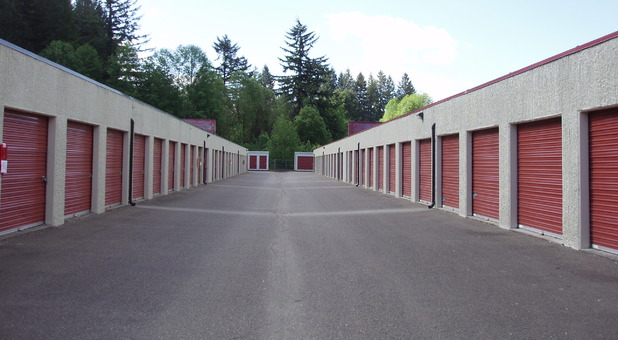 At On Guard Mini Storage, we serve the Olympia area by offering safe, convenient storage options. 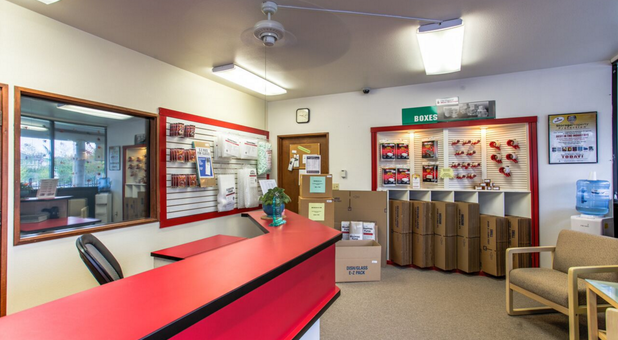 Located between Kaiser Road and McPhee Road on the south side of Harrison Avenue, next to the 2 Mile House Pub, our facilities include 24-hour camera surveillance, drive-up access, and truck rental services. 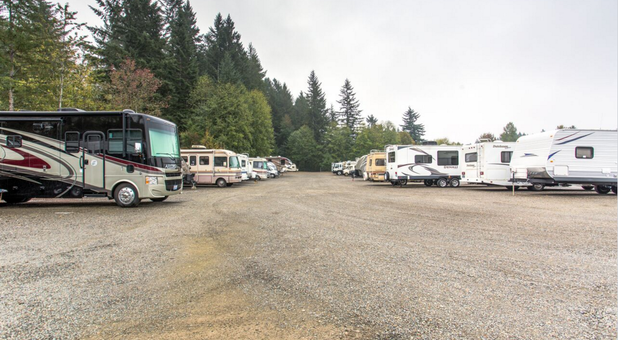 Since many people in our area enjoy outdoor activities such as boating and camping, we made sure to cater to their needs by providing storage areas for boats, cars, and RVs in addition to our standard storage units. But lovers of the great outdoors aren’t our only clientele. 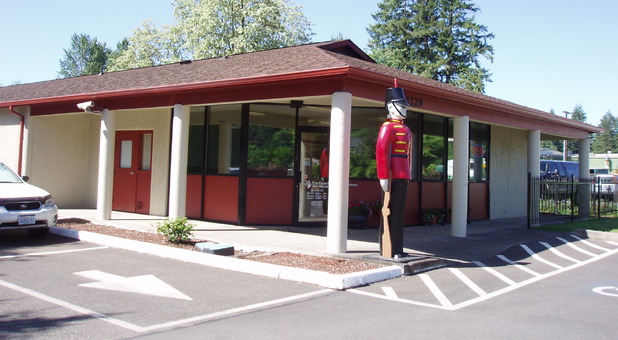 We have a broad array of customers, including students from Evergreen College and State of Washington government departments and employees. 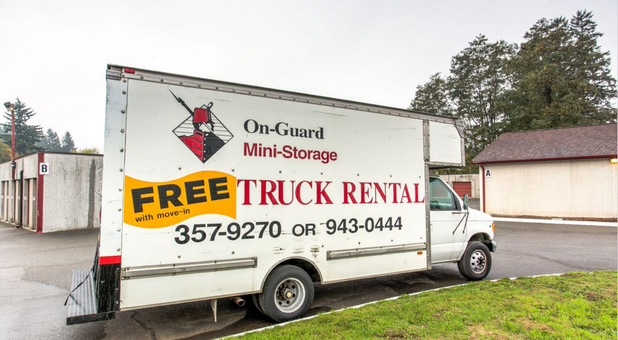 As an added bonus, we offer free use of our rental truck with a new unit rental. We can help before customers even bring anything to our site, as we sell boxes and supplies for easy moving. 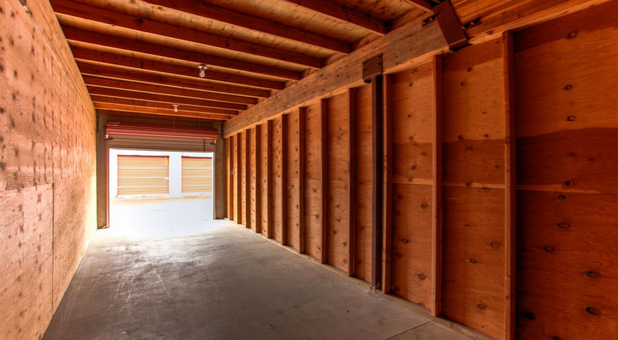 No matter what your storage needs, big or small, let us be your go-to storage center. 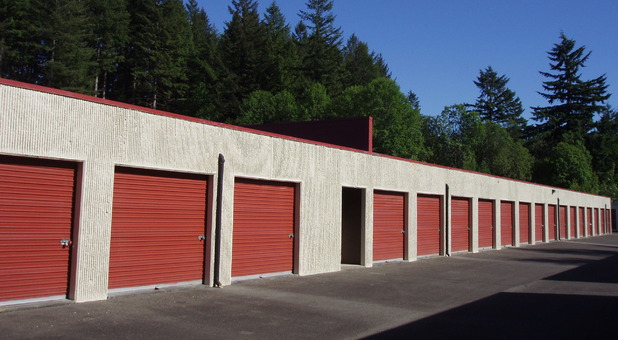 If you're looking for affordable self storage near 98502, On Guard Mini Storage has the unit you're looking for. Contact us soon to reserve your unit. Or better yet, visit our facility and get started today!